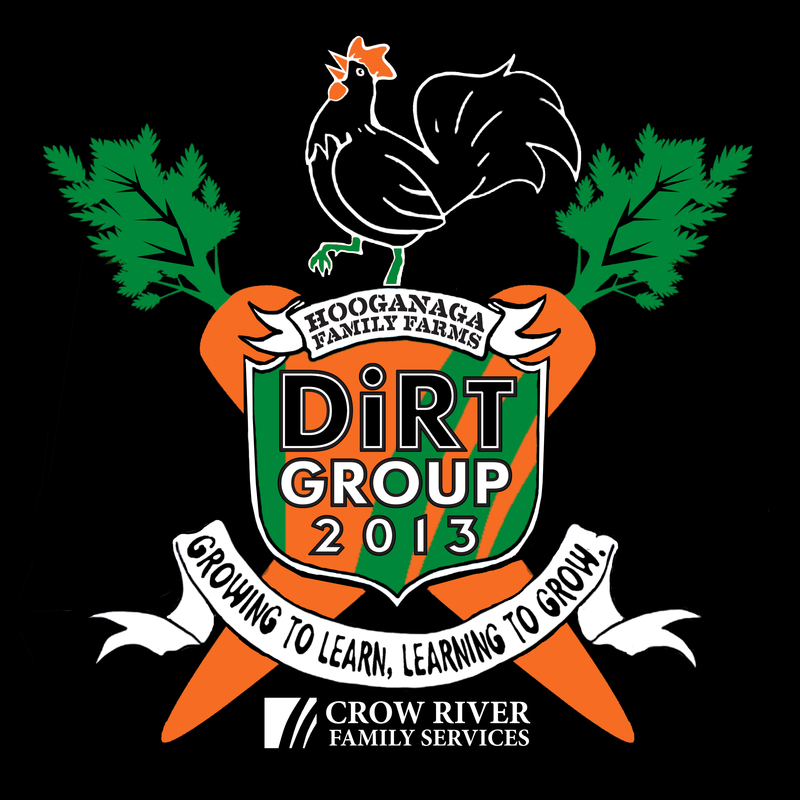 DIRT GROUP presentations in November and December! ( http://cmsca.webs.com/ ) . Thank you, Kenny! !